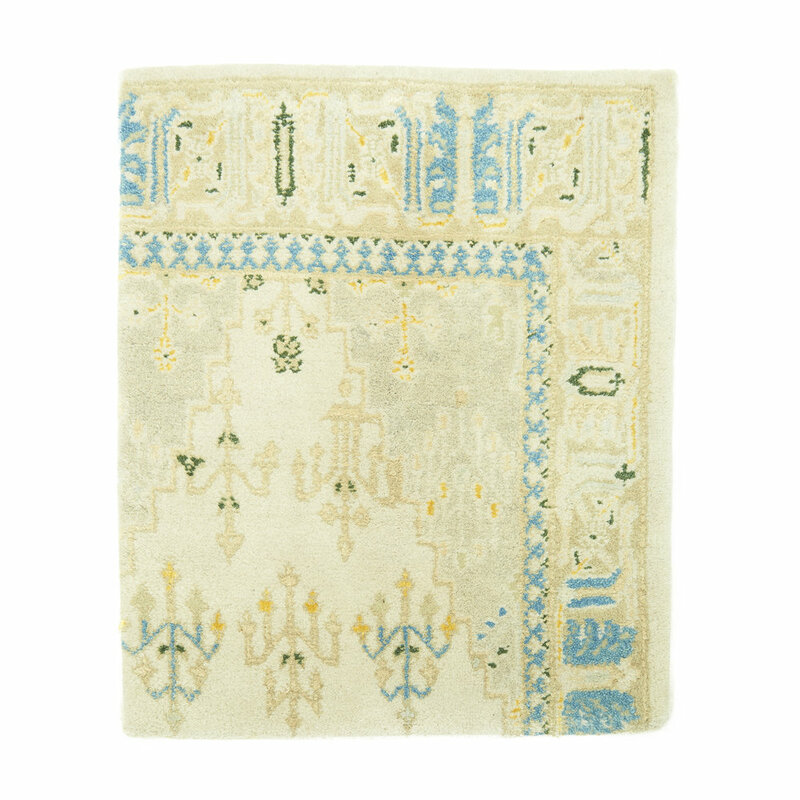 To kick off the New Year in the best way possible, LINEA Germania is releasing a line of rugs! 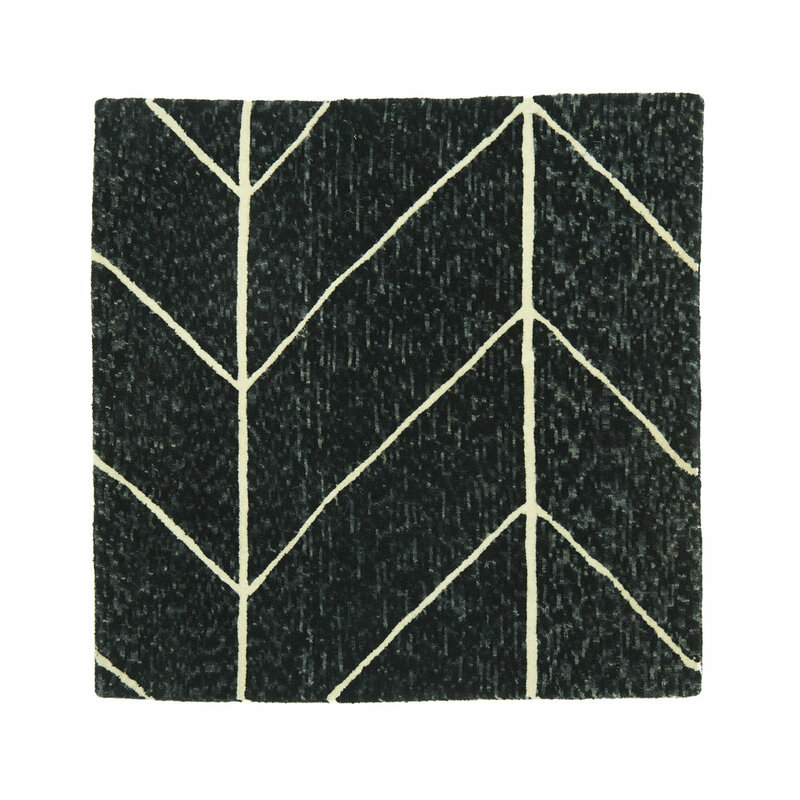 Our rugs, made of wool in Nepal, come in three different patterns with dimensions to suit your needs. LINEA Germania rugs are available upon request. For more info, email info@lineagermania.com to discuss dimensions and pricing. Happy New Year from LG to you!